To borrow or not to borrow (money) – that is indeed the question. 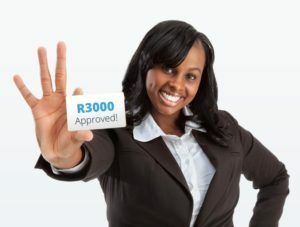 If you don’t have a choice and you have to borrow money, do your research, have the right attitude, be honest with yourself and the financial institution that you are applying to and make sure you familiarise yourself with the fine print in the Terms and Conditions of the loan agreement that could adversely affect you, your net income or your credit profile. While they offer you quick access to money, low repayment premiums and that over an extended period of time, you will pay dearly in interest rates, which could climb up to 20% and higher! Rather opt out than expose yourself and making a decision that you will live to regret. Take your time to research, but make sure to also afford a credible and reliable financial institution the time they need for a thorough approval and vetting process before giving you the honest answer you deserve. 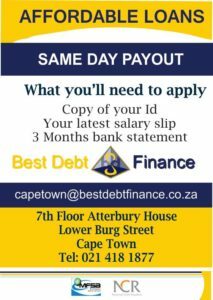 Here at Best Debt Finance located in the City of Cape Town, we can help you. 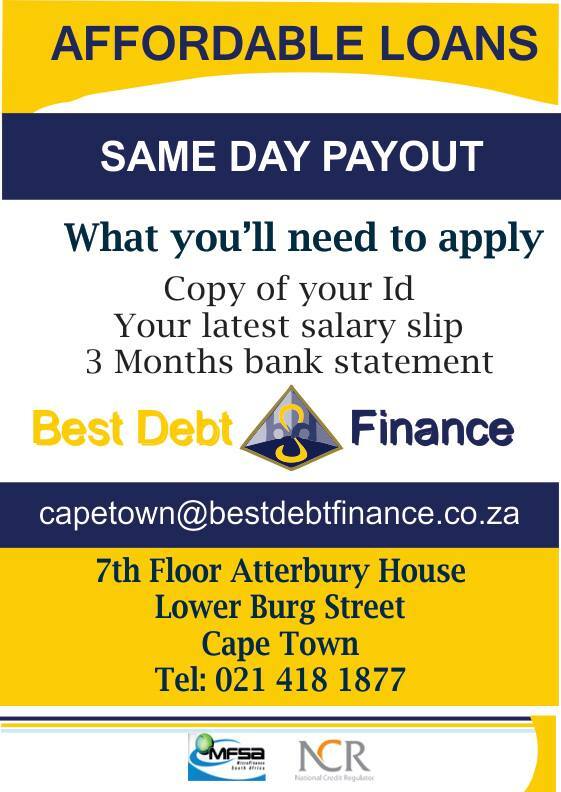 Contact us today to secure your next personal loan. 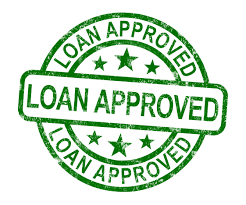 Next Next post: Get the loan amount and repayment plan that suits your needs.